Looking for that perfect Xmas Tree? Visit our Urban Garden Center and peep our selection! 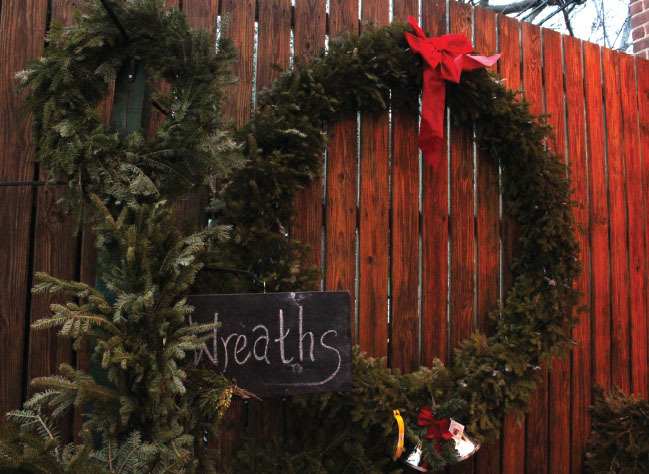 We have Wreaths, Garlands, Decor & more to cover all your holiday needs! The shop is in Full Holiday Swing complete with our brand new festive window display & Christmas Tree selection along with seasonal items & decor! 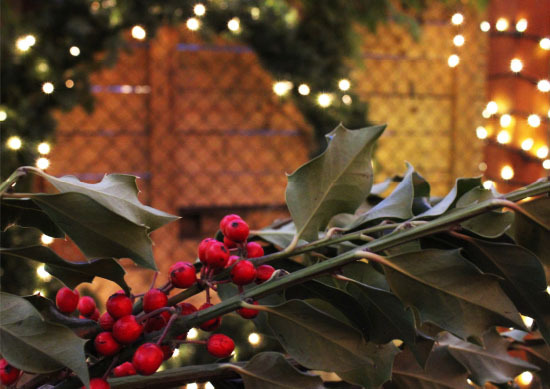 Visit the Winter Garden at The Standard, East Village for trees and treats!